Candidate.ID, the world’s first talent pipeline software provider has appointed Jane Mackie as Chief Financial Officer (CFO). As part of her role, Jane will be responsible for all aspects of the company’s financial function, including leading the evaluation of new international markets and managing all partner and marketplace programmes. Jane will also work with Candidate.ID CEO, Adam Gordon on acquisitions and investment opportunities. Jane began her career at Grant Thornton. She joins from Idox plc, where she was CFO. 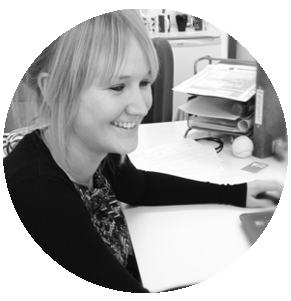 Jane is a fully qualified chartered accountant, with a vast array of industry expertise built up from over 12 years industry experience. During this time, Jane has gained invaluable experience having undertaken multiple acquisitions, disposals and fundraisings. Candidate.ID was crowned winner of the global recruitment start-up competition at UNLEASH World Conference and Expo in Amsterdam, the world’s leading HR event, in November 2018. Its customers include Capita, Nationwide, Specsavers and Thermo Fisher Scientific.